In her first piece of work for the CND the choreographer Annabelle Lopez Ochoa explores the mental state of mind that inhabits people while in an undefined public place of transit. She displays multiple characters facing interaction with strangers, revealing their abilities and inabilities to communicate with honesty. 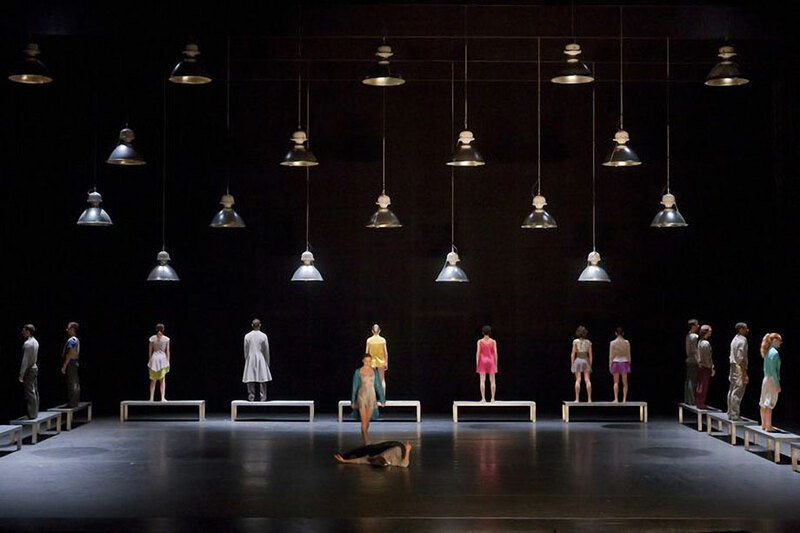 Confronted with constrained and sometimes unexpected encounters, the dancers get caught up in an unavoidable whirlwind of discomfort, impatience, loneliness, fear, whimsy, audacity and desire.